Cassie’s dream is to become the hottest lesbian actress… somebody please help!!! 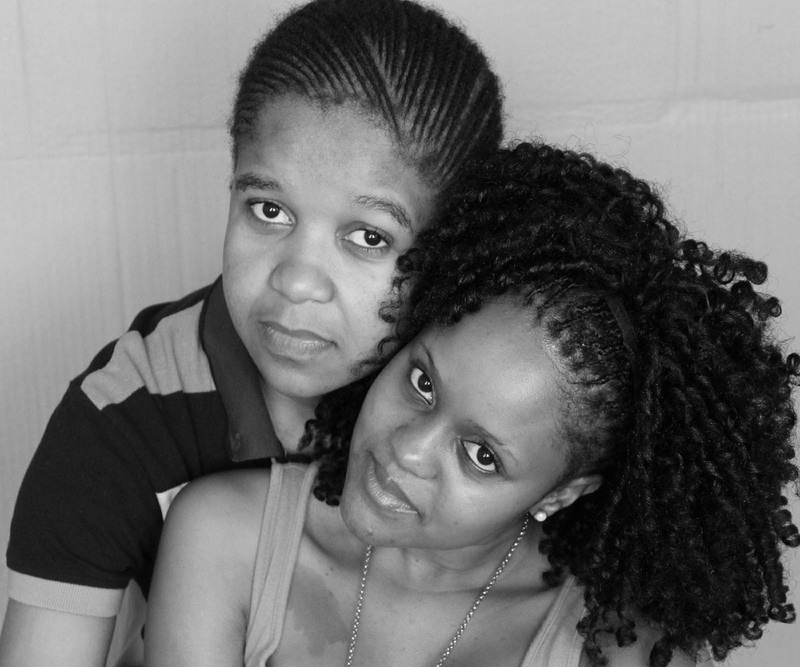 … as part of 2013 Photo XP, offered by Inkanyiso media, Johannesburg. 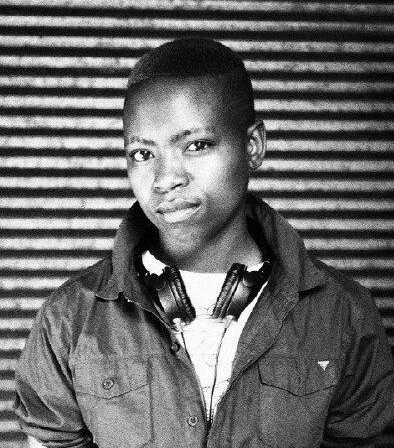 Cordelia Collen Mfazwe is a 25 year old handsome butch lesbian from Daveyton, Ekurhuleni JOHANNESBURG. She was raised by a single mother who died on the 29th March 2005. She has four sisters and one brother. After high school, she made a living running small business including a garden service. This was to help take care of her family after her mother’s passing. As an active youngster, she enjoyed playing soccer and her dreams were shattered by an injury. She describes herself as a people’s person, friendly, kind, caring, loving, talkative and shy sometimes. Currently doing Photo XP training at Inkanyiso media. She has a dream of studying photography on a full time basis. Her love for taking photographs, stems from personal journey as she enjoys being captured by photographers in which she participated in, at beauty pageants. 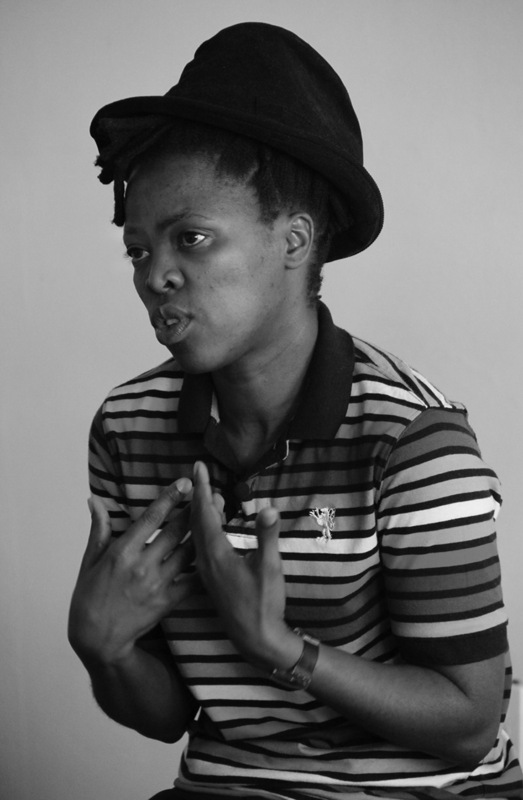 After having her pictures taken by Zanele Muholi, she saw an opportunity to learn and grow her photography skills. 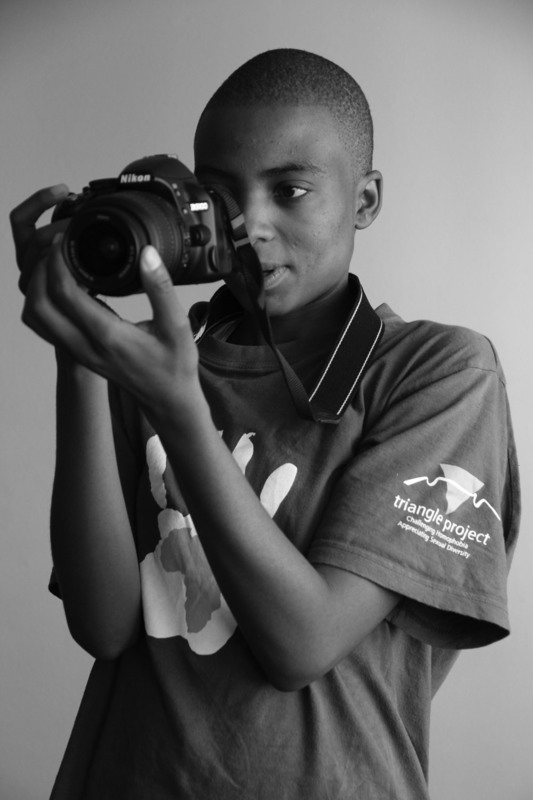 “I want to see myself owning a studio, with cameras and other equipment and also extend the visual literacy to other people in my community”, said Collen. This entry was posted in 2012 Photo XP, As we are, Collen Mfazwe, Johannesburg, Our lives in the picture, South Africa and tagged Black Visual Culture; 2013 Photo XP; Experience; Our Social landscape; Friendships; Beauty; Blackness; Parktown - Johannesburg; Home; Creating awaress; Visual history; Culture; Lesbians; Community;. Bookmark the permalink. Wow.what a journey…it inspires me and hopefuly a lot of people out there.well written n said. oh my girls so so proud of you, you’ve done a great job@my daughter’s 21st birthday party,Luv you all keep up the good work.